The University of Houston sued the erstwhile South Texas College of Law for trademark infringement on Monday for changing its name to the Houston College of Law. A fight over the names of two Houston law schools has gone to federal court, with the University of Houston suing the former South Texas College of Law on Monday for changing its name to the Houston College of Law. 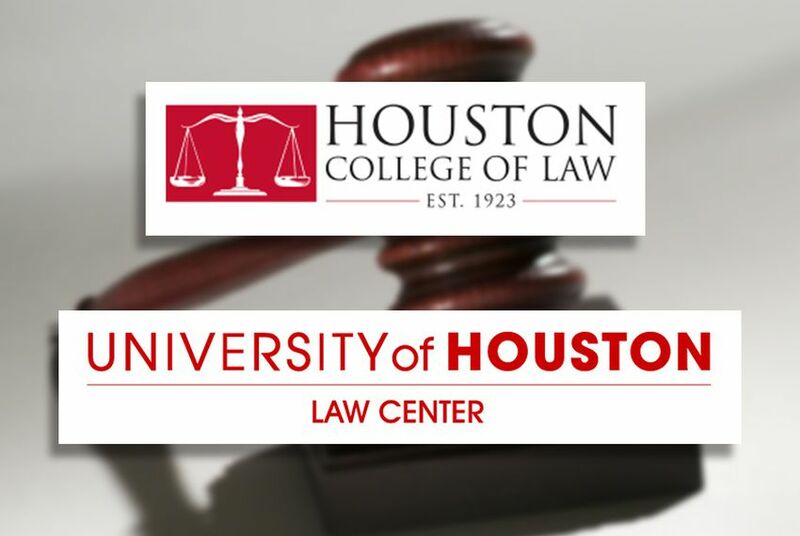 UH claims in the suit that the other school's new name too closely resembles the University of Houston Law Center, diluting the brand of UH's law school and infringing on UH's trademarks. The suit also makes clear that UH views itself as the superior school and is worried about being confused with its competitor in the state's largest city. Last year, U.S. News and World Report ranked the UH Law Center the 50th best law school in the country. "In stark contrast to the reputation and renown of UH regarding education services, and particularly legal education services, as of 2016 [South Texas College of Law] was not ranked at all in the U.S. News Rankings of Best Law Schools," the lawsuit says. "In fact, STCL has struggled since its inception to shed its image as a 'night school.'" South Texas announced its name change on June 22 in an effort to "further distinguish itself regionally and nationally." On its website the change is already official, and the school has a new logo of the white scales of justice in a red rectangle. UH also objects to that color scheme, saying UH's colors are also red and white. The lawsuit asks a judge to order the former South Texas to "cease using UH's trademarks and any other mark that is confusingly similar" to any of UH's trademarks. It also asks to recover damages for the alleged trademark infringement, though no dollar amount is suggested. The former South Texas declined to comment on Monday, saying it has a policy not to discuss pending litigation. The suit is filed on behalf of UH by Tony Buzbee, who graduated from the school's law center in 1997. Buzbee is a private attorney who represented former Gov. Rick Perry in his recent criminal case and serves on the Texas A&M University System Board of Regents. Disclosure: The University of Houston and Tony Buzbee have been financial supporters of The Texas Tribune. A complete list of Tribune donors and sponsors can be viewed here.